Come Ganesh Chaturthi, India has a different vibe. The ten-day festival of Ganesha Chaturthi can be an intense experience for anyone unfamiliar with the fervour of these celebrations. 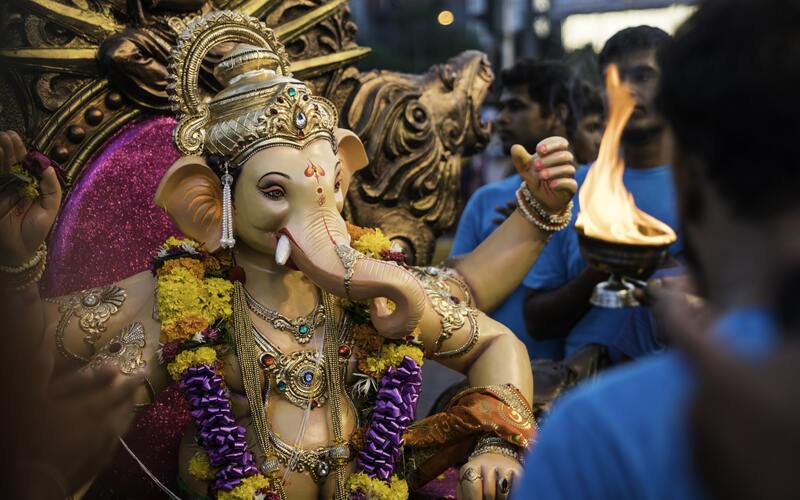 As street corners come alive with Ganesh pandals, it is time here in India to celebrate one of Hinduism’s most important gods with all the aplomb of the season. 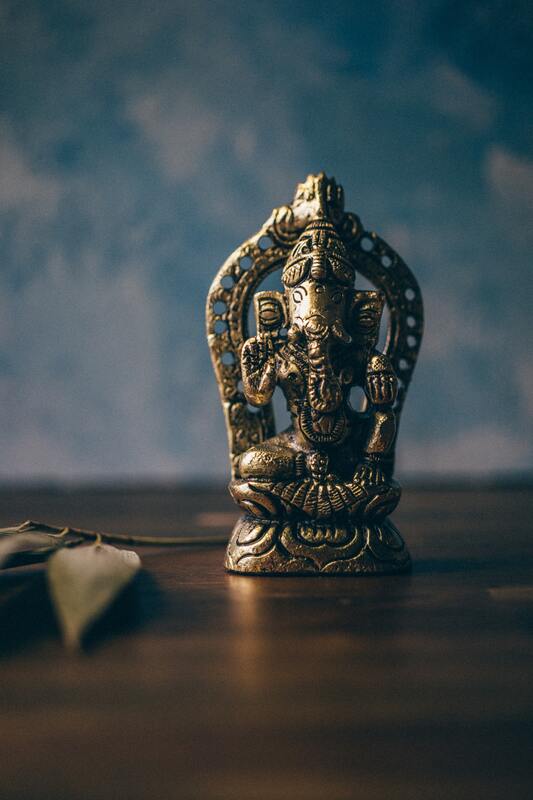 Over the millennia, Ganesha with his many names has been celebrated as not just as the remover of obstacles, and the supreme deity, but also the provider of wealth, prosperity and knowledge. But the idea of Ganesha is much more symbolic than that, and the hidden meanings make for a profound discovery. The Ganesha’s wisdom prevails through the ages with consistent iconography and manuscripts across yugas. Small Eyes, Large forehead — Hidden Symbolism: Focus and Concentrate. Think big. 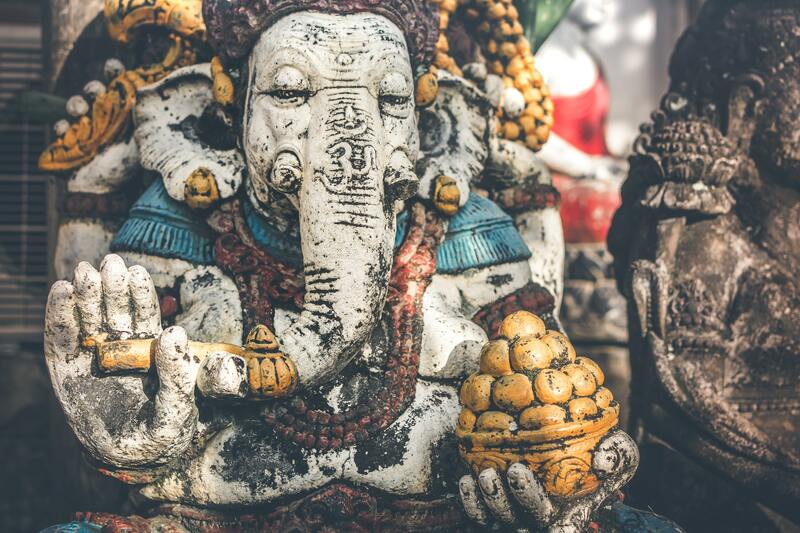 Ganesha’s wisdom is worshipped throughout the Hindu pantheon. His large forehead hints at the wisdom of the god as it inspires us to think big. Ganesha’s small eyes depict the ferocious concentration and focus that takes to get over all insurmountable odds. Large Ears, Small Mouth — Hidden Symbolism: Listen more, talk less. Known to be the cleverest god in the Hindu mythology, Ganesha points at his two big ears and one mouth to defer to more listening over talking in life. One Tusk — Hidden Symbolism: strength and sacrifice. According to Hindu traditions, Ganesha is often depicted with a single or broken tusk. Ganesha had as per the manuscripts, sacrificed his tusk to be used as a writing tool for the epic of Mahabharata. This is indicative of sacrifice that leads beyond temptation and onwards to fulfilment. Large Stomach — Hidden Symbolism: Peacefully digest all good and bad in life. Ganesha’s love for food is second to none. As per lore, modak remains his favourite prasad. 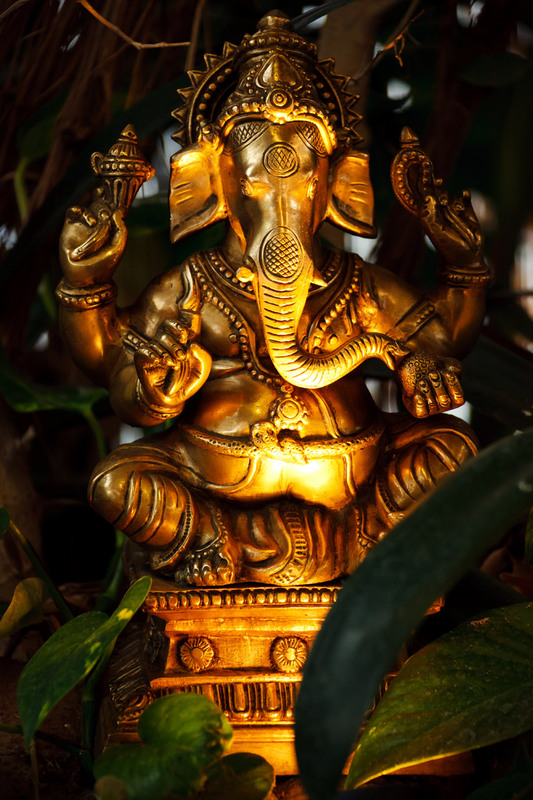 Ganesha holds the modak in his hand, a symbol for the rewards of sadhna (dedication) and sacrifice. Axe — Hidden Symbolism: Be ridden of all bonds and attachments. 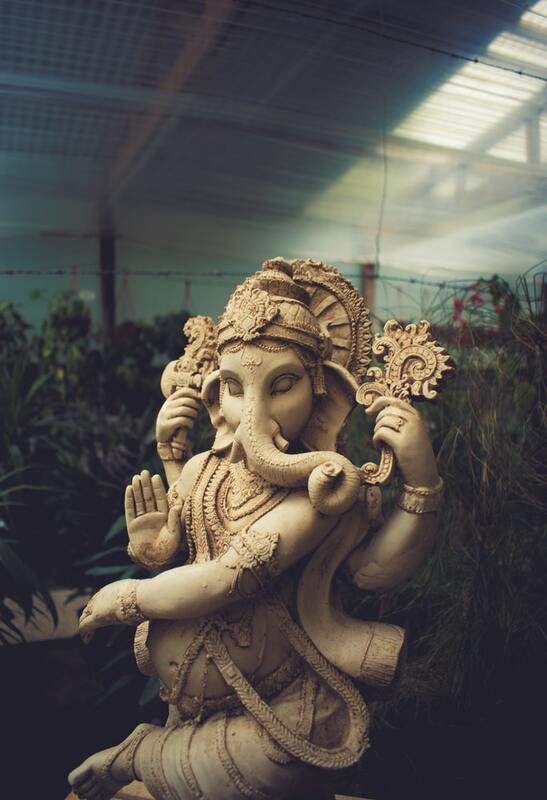 Ganesha, the all-knowing provider uses the axe as his weapon to destroy the ignorance of the world we inhabit. Trunk — Hidden Symbolism: High adaptability. The elephant trunk offers Ganesha great efficiency and adaptability, as he hopes one brings to get through the tides of karma with success. These are a few of Ganesha’s most persuasive symbols and their interpretations which guide millions of Hindus down the spiritual path. As the festivities carry on through the next ten days we here at TheVibe would also like to extend our warmest seasonal wishes. May this festival of joy continue to bring untold prosperity to you and your loved ones!